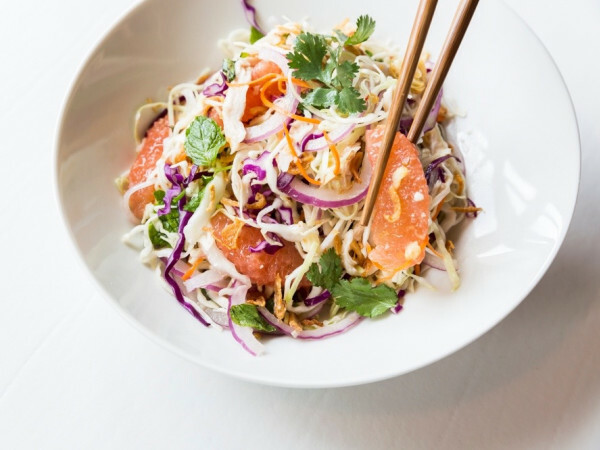 Before one of this summer's most anticipated restaurants opens in September, it has to bid farewell to the concept that it will spring from. 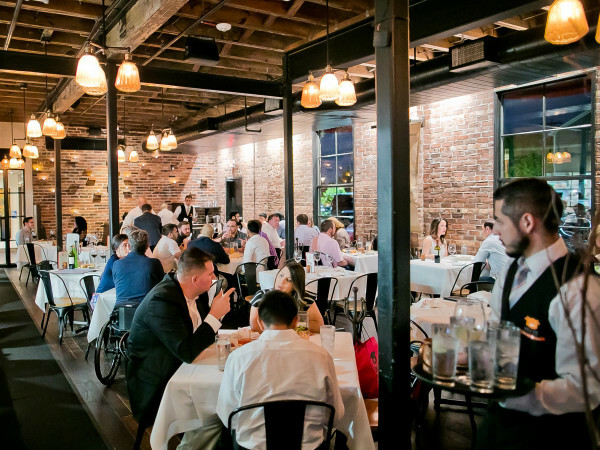 In preparation for opening Relish Restaurant & Bar in the former River Oaks home of The Bird & The Bear, owner Addie D’Agostino and executive chef Dustin Teague announced on Monday that they will close Relish Fine Foods on August 20. 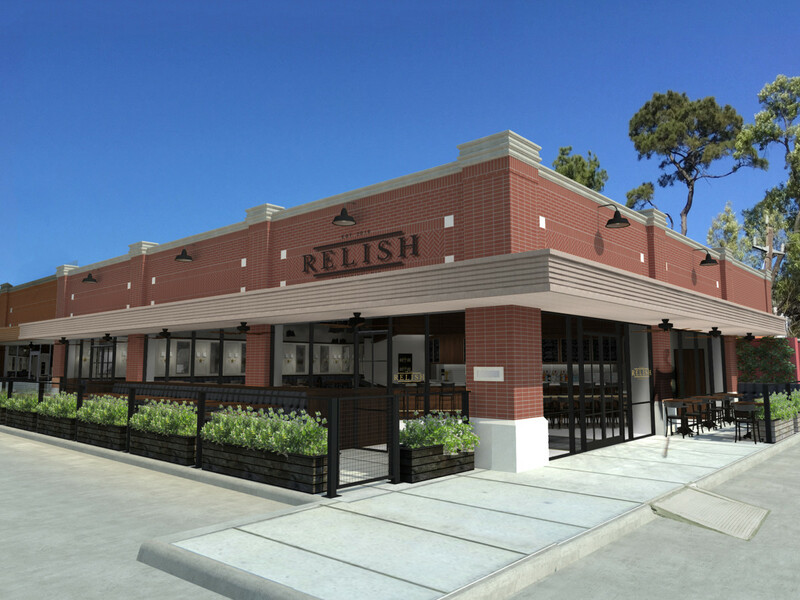 The new restaurant will double Relish's size and allow it to serve alcohol, but the focus will remain on classic American fare with Italian and Mediterranean influences. 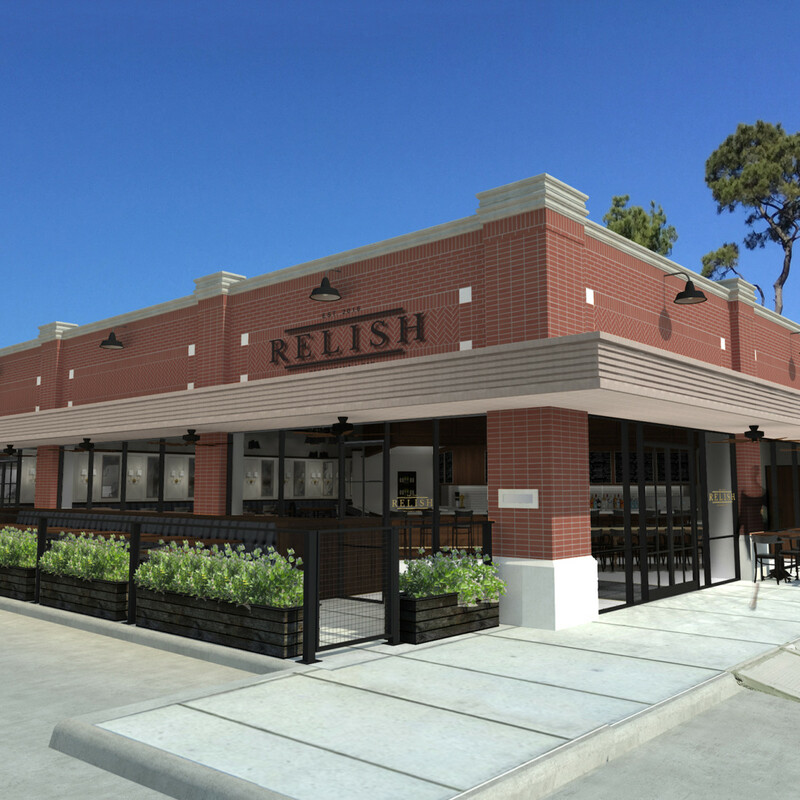 Relish will add to the mix of restaurants like SaltAir Seafood Kitchen and State of Grace that have improved River Oaks' culinary profile over the last year. 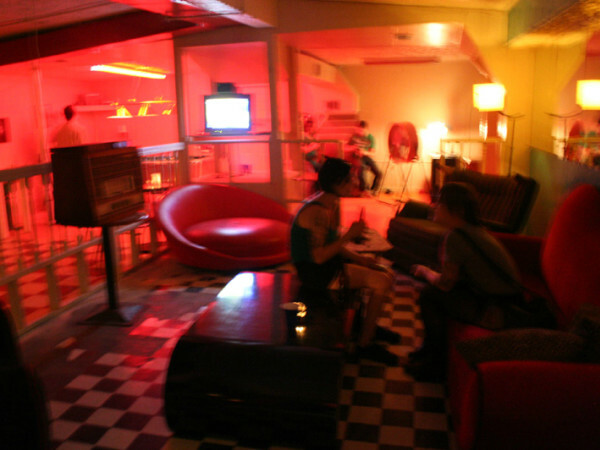 D'Agostino and Teague say that they aim to achieve the same beloved status as classics like Avalon Diner and Lizard's Pub. "Upper Kirby is in many ways the crossroads of the city, bridging River Oaks and the gentility of an earlier time with the fast paced, pedestrian-oriented excitement that boutique retailers, restaurateurs, and bar owners have brought to its surrounding thoroughfares, including Kirby Drive and Westheimer, attracting diverse, cosmopolitan demographic that is so representative of Houston today,” D’Agostino said in a statement. Renovations continue on the space, which will feature an L-shaped patio that looks out onto Westheimer. 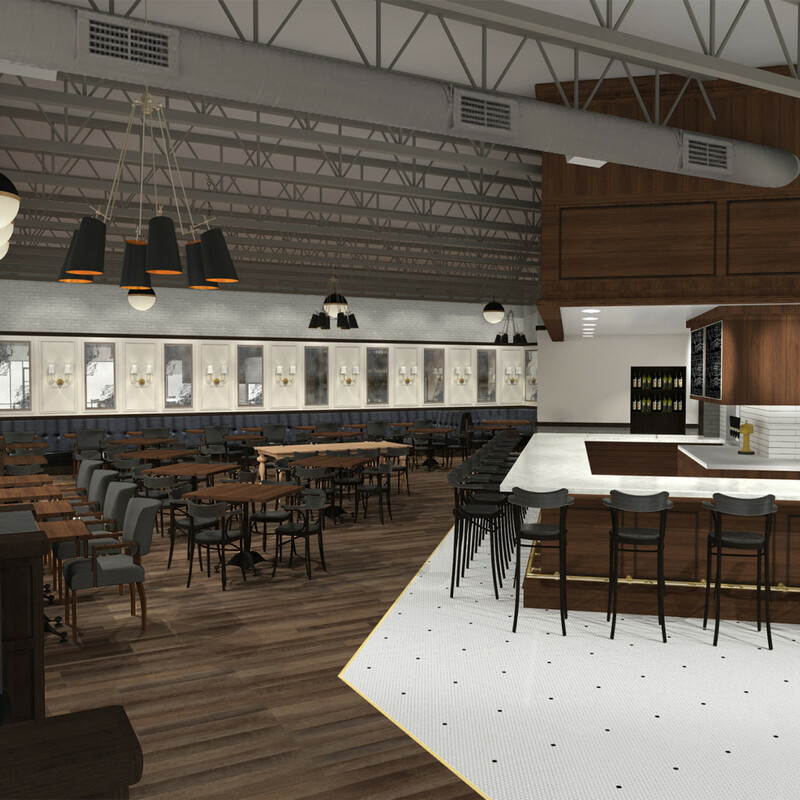 The 100-seat dining room will feature a black, white, and grey color palette with dark wood and brass accents. 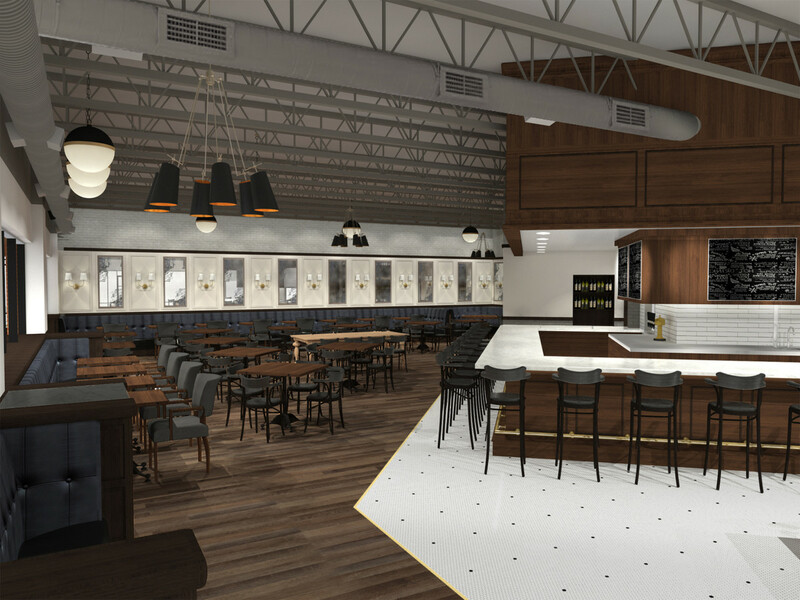 Although D'Agostino and Teague are still working to finalize the menu, expect lunch and brunch to keep things casual with counter service and dishes that include eggs Benedict, hot and cold sandwiches, and chicken and waffles. At dinner, expect full service for simply prepared proteins with seasonal sides like rotisserie chicken with roasted vegetables.